What is a Pre ICO and why do we have it? What this token sale aims for is that the company allows a select few people to buy in before the official crowdsale begins. This raises not a lot of funds for them but this gives the whales an opportunity to stockpile the tokens that they are trying to sell. The money raised with the pre-sale is also usually used in building infrastructure. 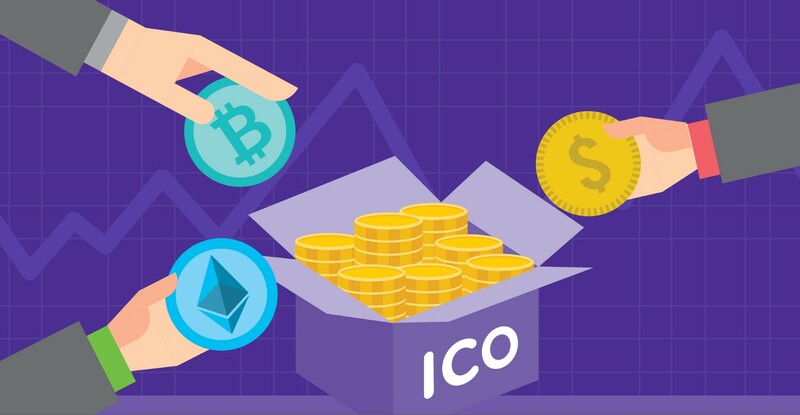 Pre ICOs usually happen a month or two before the stated Initial Coin Offering but can sometimes happen just weeks before it. What are the benefits, for those who join these? 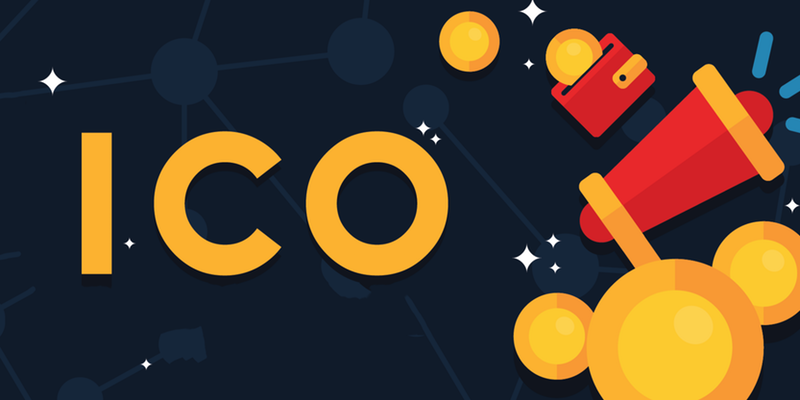 People who participate in the pre-ICO usually get a cheaper price per coin and also a higher bonus amount. Aside from that, they get additional perks or merchandise like how Centra gave their angel investors the Titanium card for free or Alpha access to the software or application the company is developing. The funds raised by the ICO are intended to develop and market the product. The public token sale is meant to raise11,724 ETH by sales of 586.2 mn. tokens (51% of the total issue). Investments can also be made in major cryptocurrencies -Bitcoin, Ethereum, LiteCoin, etc. We us Ethereum ERC20 blockchain as the basis for the ARGO token issue. ICO will be deemed successful upon sale of 120 ETH (funds sufficient for Phase 1) or by ICO last day closing. More information on our website. Be with us!